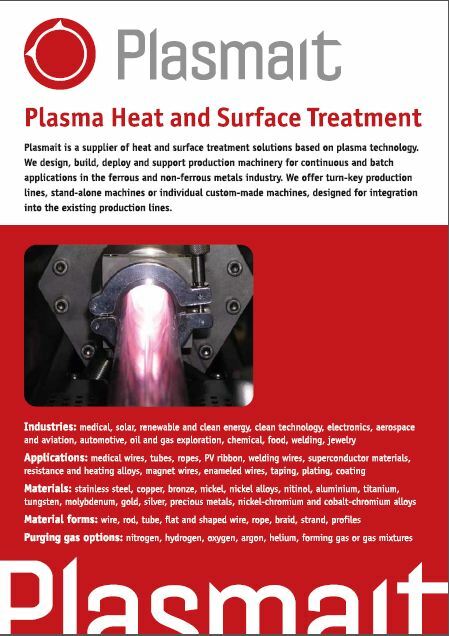 Plasma proves itself in a range of continuous applications from mainstream stainless steel annealing to precision alloy wire cleaning and heat treating. 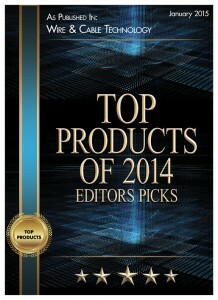 The past two years have been exciting and productive time for the Plasmait team. The company sold a range of plasma machines in the ferrous and non-ferrous markets. Plasma is proving its performance in increasingly wide range of materials, from mainstream copper alloy and aluminium wire to specialist medical tubes and ropes, jewellery strands, aerospace materials, electronics and semiconductor wire and strip.